Myles is the Operational Director at Mercator Cargo and has accumulated vast experience in all facets of the freight forwarding business. Myles oversees all operations ensuring the highest levels of customer care are met and maintaining relationships with our agents and partners overseas. You can contact Myles on 02392 756 575. 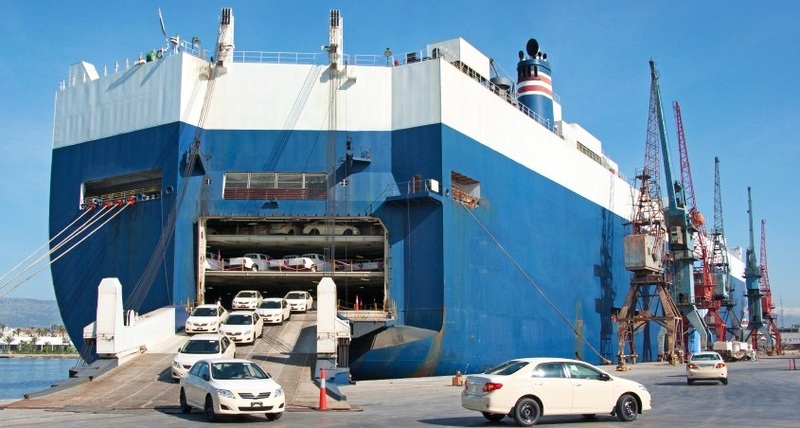 For many years Mercator Cargo have been involved in international vehicle shipments. 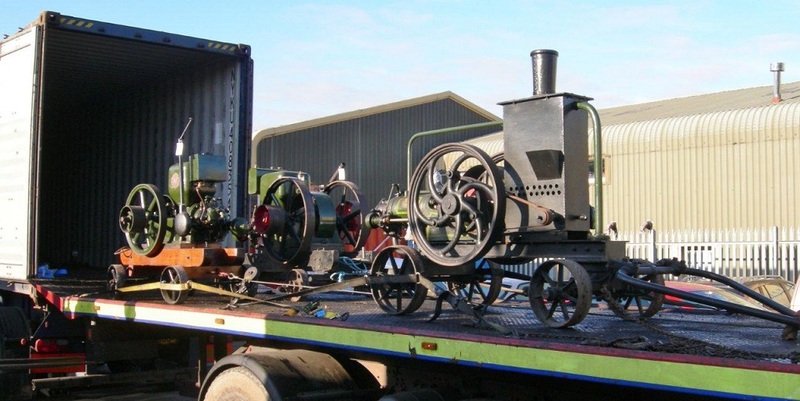 We have had the pleasure of moving hundreds of vehicles both to and from the UK, from the rare to rust bucket we have moved them all. Over the years we have built a network of trusted partners all over the world, in some cases we can help source vehicles as well as organise shipping. We have seen the recent trend around the ever-popular Land Rover Defender, these vehicles are in huge demand since production stopped in 2016. Mercator is at the forefront of the steep increase in Defender shipping from the UK and other countries mainly to the USA where they are highly coveted. Contact us to discuss shipping requirements of Land Rovers, or any other vehicles. We were recently tasked with shipping a rib from Hamble in Hampshire to Egypt. 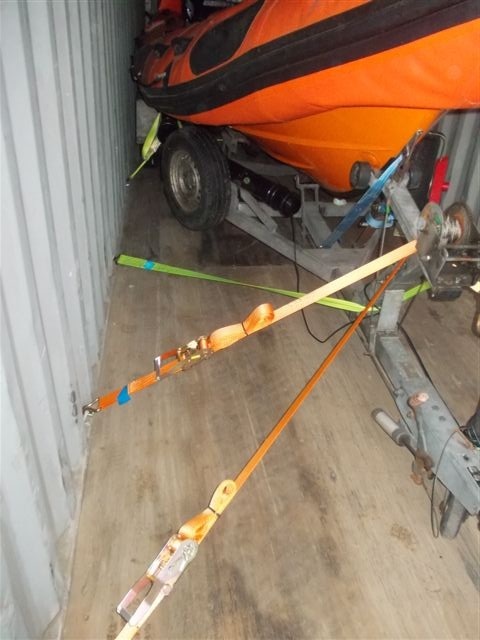 Our customer had bought the boat a few months previously but was struggling to find a freight forwarder who offered a sensible solution to the shipping task. 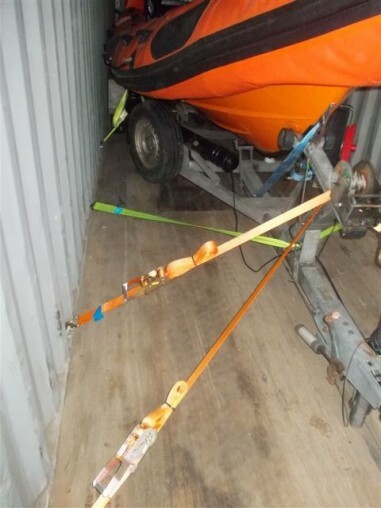 When the customer approached our export department, we suggested loading the rib into a 40 foot container, this would ensure that the cargo was safe and secure in transit, and provides an easy onward forwarding solution once the container arrived in Egypt. 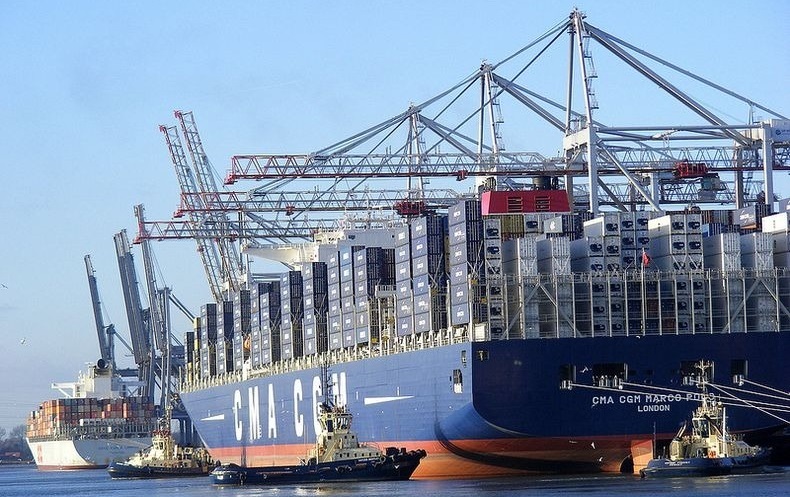 Other freight forwarders that our customer had spoken to had suggested shipping the cargo from Felixstowe or London Gateway. As the customer was located in Hampshire, the best, most cost effective way to transport the container was via the Southampton port. 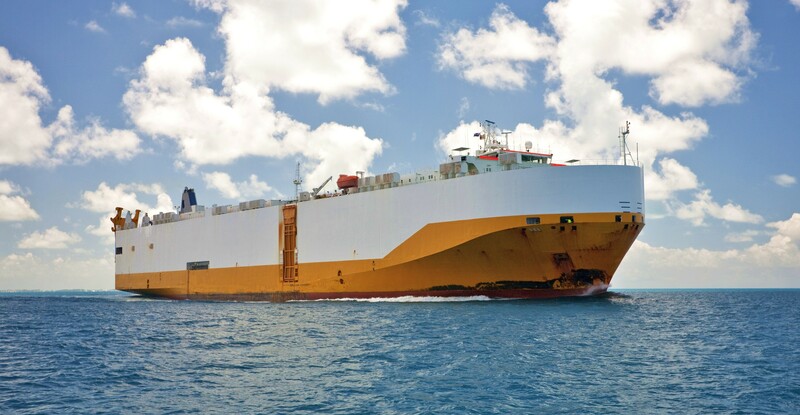 As such, we were able to save our customer money on the transportation costs, and a lot of headaches by ensuring that the boat was secured within the container. Mercator Cargo is an independent, family-run freight forwarder based in Portsmouth. We are big enough to cope but small enough to care. If you are looking for a new freight forwarder then please do get in touch, even if it is for a quote comparison. Mercator’s export team arranges shipping to Egypt regularly and are well versed in transit routes, times and customs requirements. So if you have cargo which you wish to ship to Egypt, get in touch today with our team of experienced freight forwarders – Tel. 02392 756 575. Email: sales@mercatorcargo.co.uk. 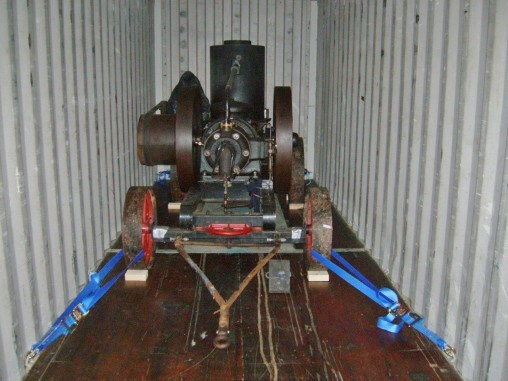 Arranging for an air freight shipment from the UK to South Africa is a relatively straight forward process. In order to arrange air freight directly with the airlines a membership with IATA (International Air Transport Association) is required. Mercator Cargo is a member of IATA and arranges air freight shipments on a daily basis. If you are looking for an air freight agent to handle your shipment to South Africa, then look no further. Mercator Cargo is an independent freight forwarder, with an expert export department, which regular shipments to South Africa. We have a partner agent based in South Africa, so we are able to offer ‘to-door’ deliveries in South Africa. We arrange air freight consignments for our customers, the majority comprising commercial shipments of goods for sale. To get a quote for your air freight shipment to South Africa we will need to know the weight and dimensions of the cargo, and the nature of the goods. There are daily air freight departures from the UK to Cape Town, Durban and Johannesberg. Once your goods arrive in South Africa, we can ask our agent in Pretoria to customs clear and deliver the shipment for you. To discuss our air freight services to South Africa or to get a quote for a shipment, give our export team a call today – Tel. 02392 756 575. Email: sales@mercatorcargo.co.uk. If you’re in the market to find a new freight forwarder, you might consider choosing a family-run business to work with. 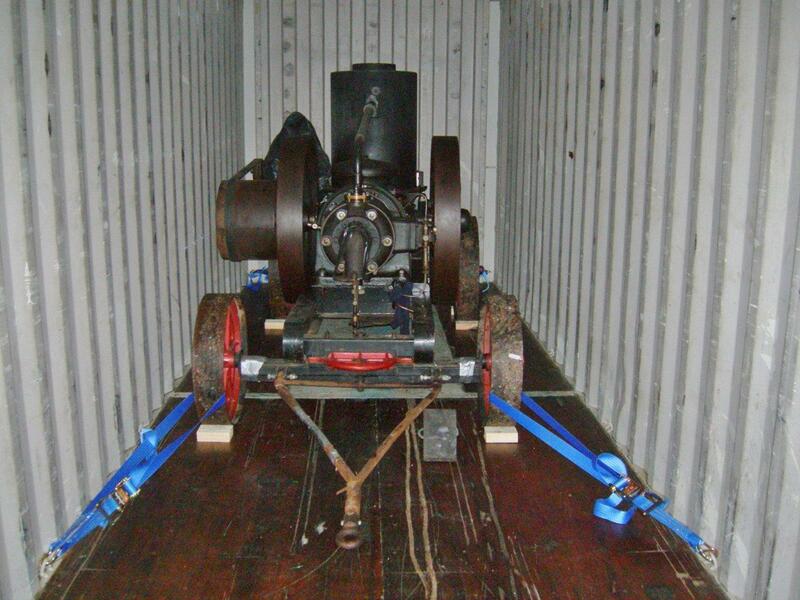 Mercator Cargo was founded by Paul, our MD, in 1991. It was a brave move to leave his job with his father and recalls his first day of business, sitting in the new office, waiting for the phone to ring. It did ring, and that first customer is still our customer today. This really speaks volumes about Mercator Cargo as a business. Our ethos is simple: to provide a first class freight forwarding service to each client no matter how large or small. Our founder, Paul, is still very much a part of the business today, after over forty years in the shipping business. Over fifty percent of our workforce are part of Paul’s family, and we have family business values at the heart of everything we do. We are a relatively small team, but all our freight forwarding experts have spent their entire careers in the shipping industry, teamed with Paul’s forty years experience and motto ‘there is no such thing as can’t’, we are well equipped to deal with any kind of shipping task. Another benefit is you will be assigned a designated point of contact who will deal with all your shipping, so that you have continuity and our freight forwarder understands your business. Paul founded the global freight forwarding network Marco Polo Line (MPL) in 2008 with three other shipping agent MDs from around the world. MPL is a network for other small – medium independent freight forwarders like Mercator Cargo. Criteria to become a member is strict, and all members are assessed to ensure they are trustworthy and share the same values as Mercator Cargo. This network means that we have personal contacts in almost every country around the globe, so no matter where your cargo goes, you know it will be in safe hands. This is an unusual benefit for an independent freight forwarder to offer (to have such a network normally, the business will be a giant multi-national corporation). If you are looking for a reliable and experienced freight forwarder, then give us a call today to discuss how our business can work with your business – Tel. 02392 756 575. Email: sales@mercatorcargo.co.uk.